- Not Signed up yet? 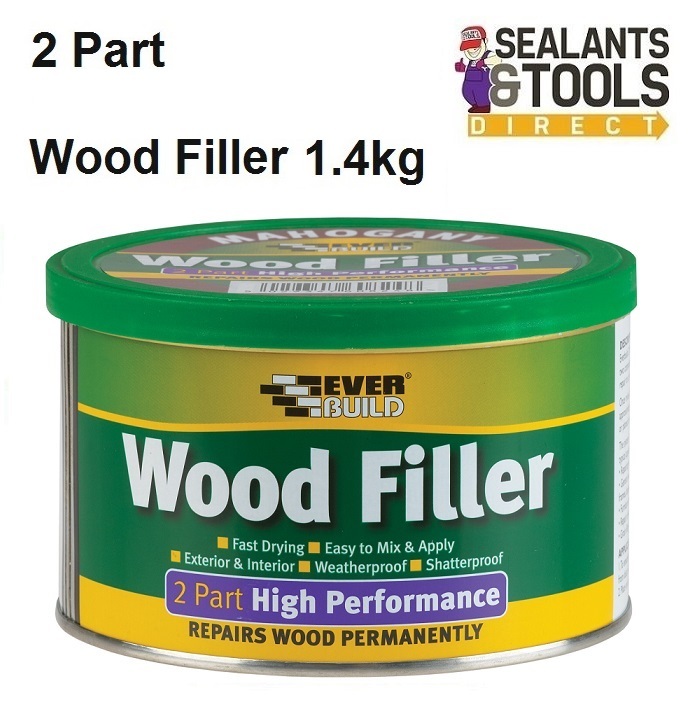 Provides a tough long lasting repair to all woods even in the most demanding situations. Sets rock hard to a shatterproof finish in 30 minutes "at any depth"
Ok for use with microporous stains. Can be drilled, nailed, planed or carved once dry. Suitable for exterior as well as interior applications. General wood filling in window sills, frames, doors door frames, banisters, MDF, laminates etc. Repair of corner pieces in furniture. Repair of wooden constructions including marine applications etc. Repairing chips and damage in parquet and laminate floors.